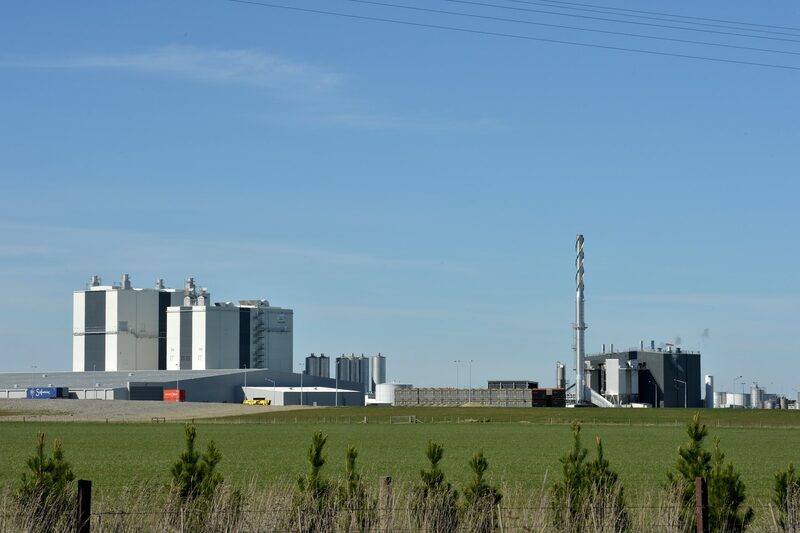 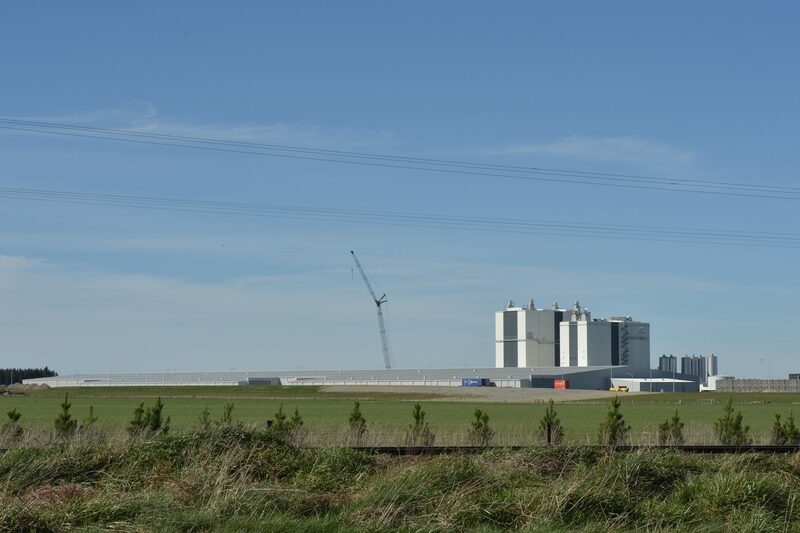 A major Greenfield site development for a milk powder production plant incorporating 2 driers and supporting infrastructure. 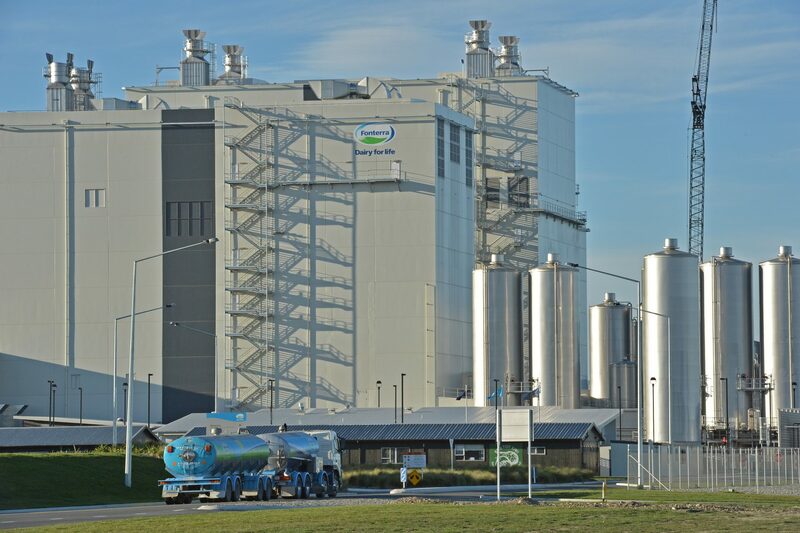 Constructed in stages this site has one of Fonterra's largest driers capable of producing over 25t of milk powder per hour. 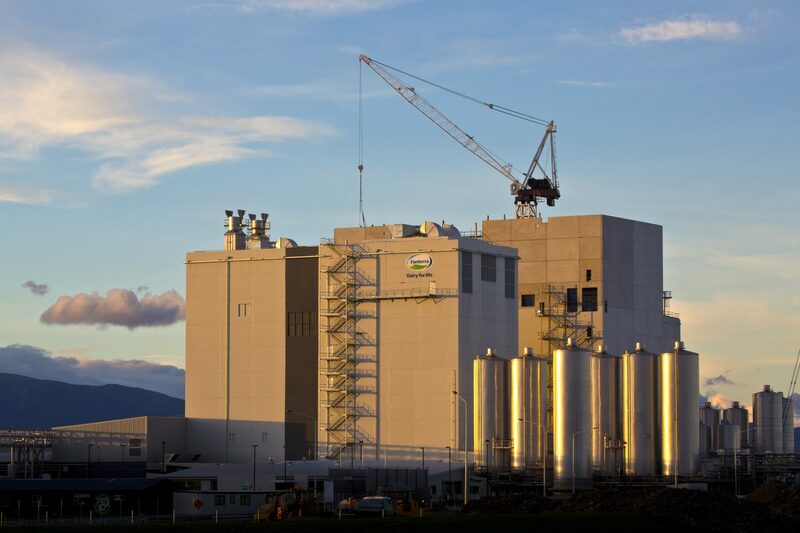 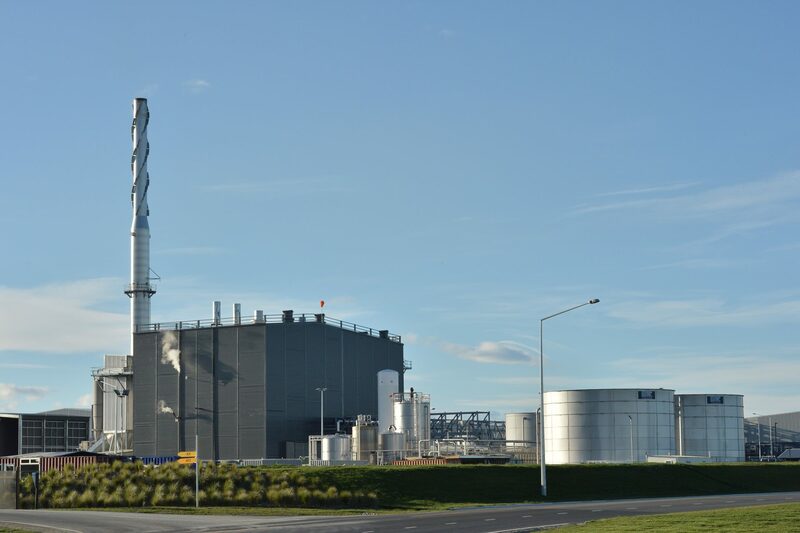 DLA's role in this development included preliminary design work for Resource Consent, design and documentation of Administration, workshop, services and amenities buildings as well as construction stage observation of these buildings and the Drier structure.